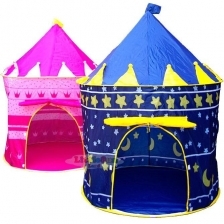 A beautiful castle tent creates a kingdom in any corner inside/outside your house. 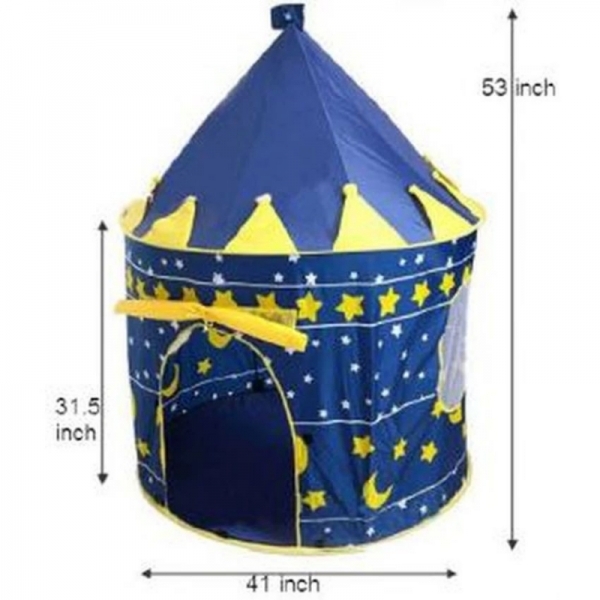 This Lightweight and portable castle comes with a color matching carrying case for more convenient storage and transport. Set up in few minutes,No tools required for assembly. 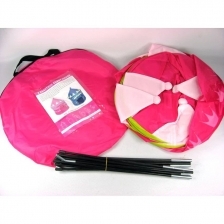 It features a fabric roll up/down door for easy access and two windows allow air flow and visibility. Decorative print on the sides make your children excited when play inside. Best gift for your little one. We will send out order on next business day (Mon-Friday). Sabah / Sarawak: By Pos Express ( Air-Parcel), delivery within 6~9 days.